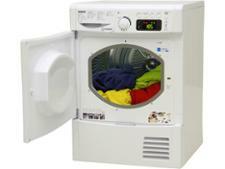 Beko DSX83410W tumble dryer review - Which? 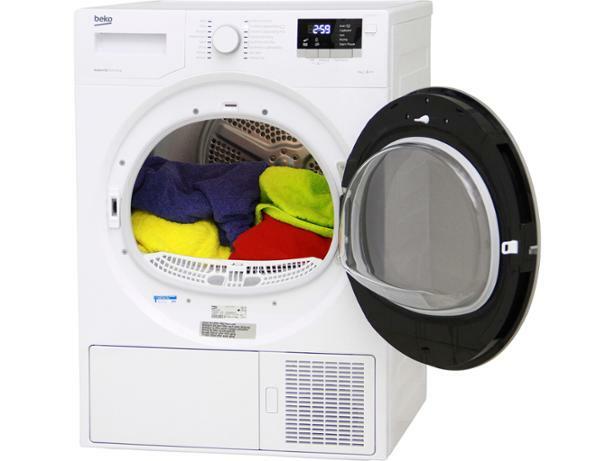 The Beko DSX83410W heat-pump tumble dryer is A++ rated for energy efficiency, which means that it’ll slash the cost of drying by around 50% compared with conventional vented or condenser dryers. But how well does it dry your clothes? We sent it to the Which? 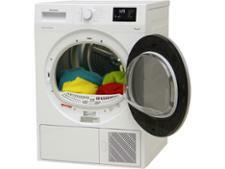 test lab to find out – read on for our full review and expert verdict for this Beko heat-pump tumble dryer.